What is with all the hype surrounding the Prism? The Prism is more than just a geometrical shape, and it has class sailors going insane to get their hands on this compass. The eager anticipation has only been heightened by the 6-month delay in availability after an official product launch in January this year. 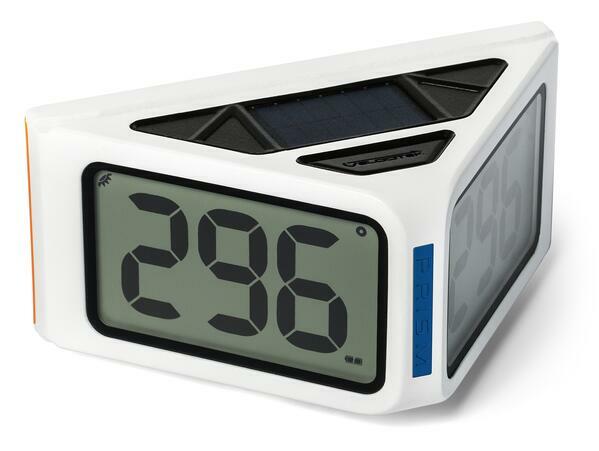 However, by the time you read this blog post, the prism will finally be available to order online. The Prism represents what we strive for at upffront.com: trouble-free, lightweight, performance sailing. 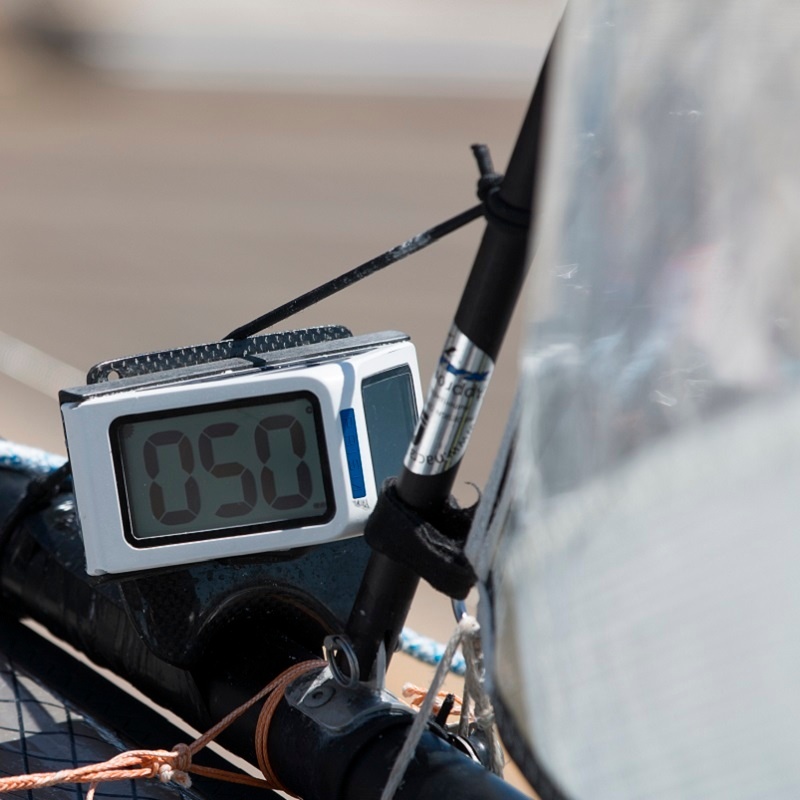 Weighing only 137 grams with a large, clear display screen makes it the most efficient tool for dinghy and keelboat racing. 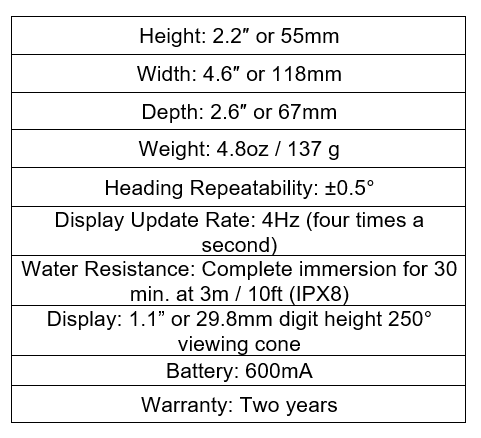 Its 250 degree viewing angles (prism shape, where it gets its name from!) ensures visibility from the trapeze or even at a full hike position. This is a specialist, digital race compass that “does exactly what it says on the tin” and it does it well! As cliché as it sounds, ‘Don’t just take our word for it!’ ---- Seriously!! The Prism was really awesome to have onboard. In breezy conditions it can be hard to read a compass you’re low on the wire, but it wasn't hard to read the Prism. In some really tough conditions the compass kept up with our changes in angles and always gave us a reading we could rely on. I’ve been really impressed by this compass for two main reasons: One, the accuracy; when we turn it reflects it right away. Two, it's a really large display that's easy to see from the trapeze and everywhere else on the boat. It has the information where I want it, when I want it. - Bigger numbers than other compasses, which can be seen from really flat angles. 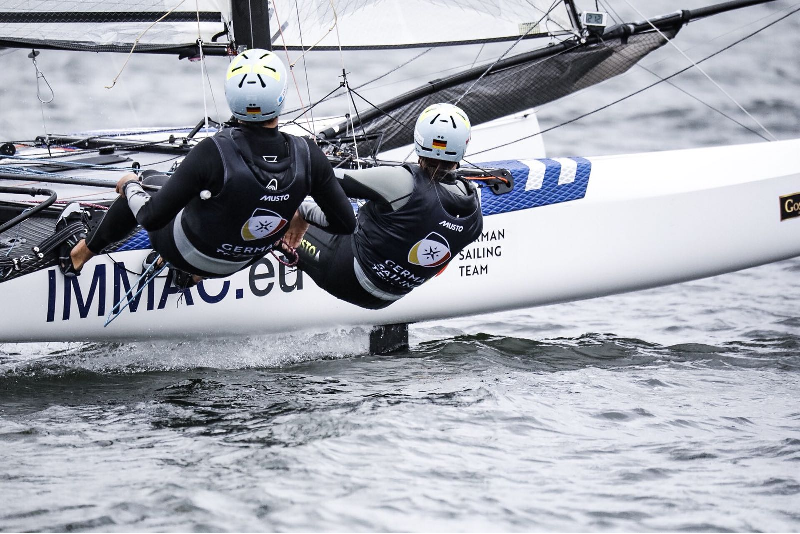 This is quite effective for the Nacra, if you are hanging next to the pole as a crew. - Battery sign on the bottom corner is useful. - The case is tougher than others.